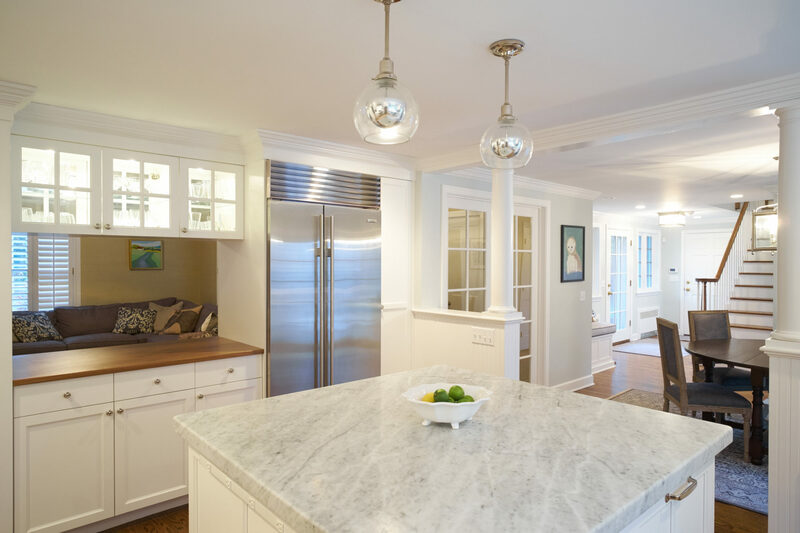 Simmons Quality Home Improvement – Clinton, Connecticut – Simmons Quality Home Improvement, Inc. is a construction company based in Clinton, Connecticut that specializes in custom designed new homes and remodeling projects. 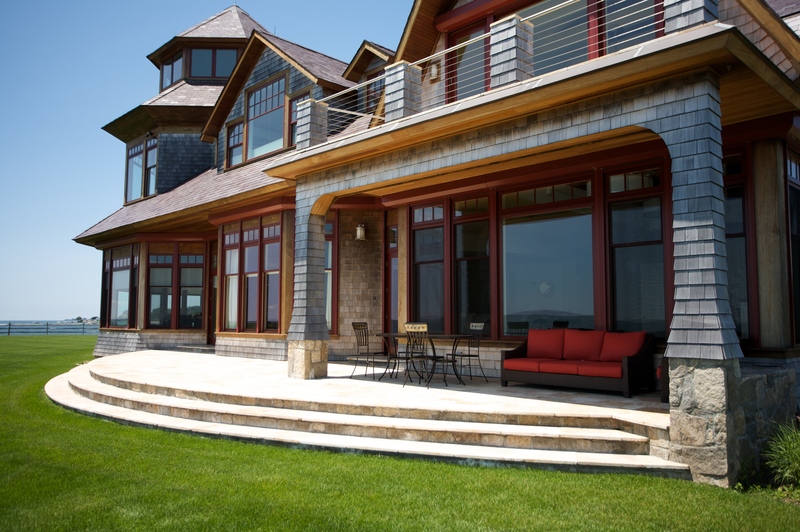 Located in Clinton, Connecticut since 1986, Simmons Quality Home Improvement, Inc. specializes in high quality and comprehensive construction services. 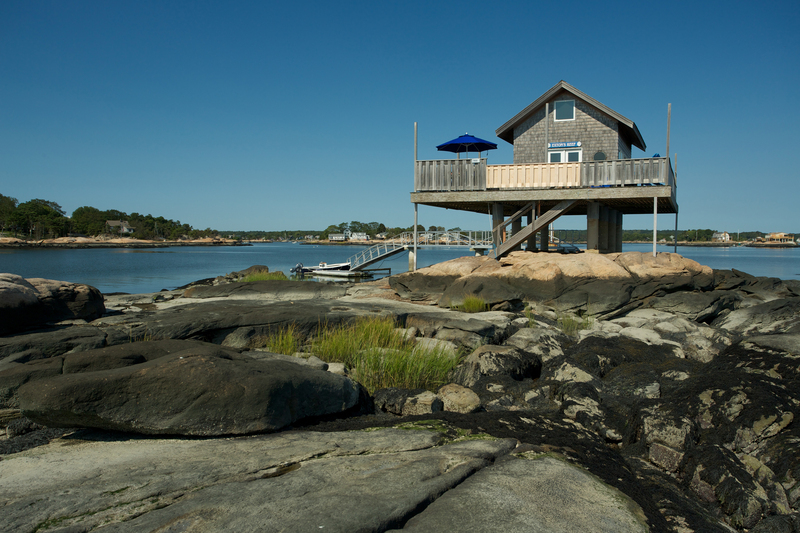 Mike Simmons and his team of designers, craftsmen and builders can make your dreams come true. Whether it’s a new home, a renovation or a remodel, our team will ensure the details are right and your expectations are met. Our designers will work with you to bring vision to reality and will achieve the look, feel, and functionality you desire. 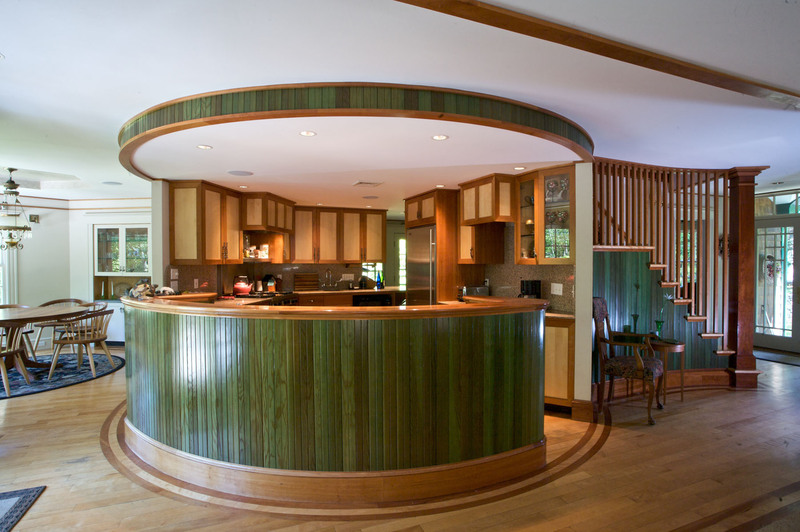 From conceptual drawings to finished projects, our work will add value and style to any home. Whether you have an older home or new construction, our team will work with you to ensure the project is delivered to agreed specifications. We build lasting relationships with our customers and look forward to working with you.